It was fantastic to have the support of Intelligent Conversation as we shared the story of our investment with media outlets across the world. The return of cotton spinning to its spiritual home is a landmark moment in the renaissance of British manufacturing – a fact recognised in coverage of the story across a series of prestigious publications and broadcast media outlets. Our client English Fine Cottons will create more than 100 new jobs with a project to regenerate a former Victorian cotton mill and use cutting-edge technology to produce luxury yarn for domestic and global markets. 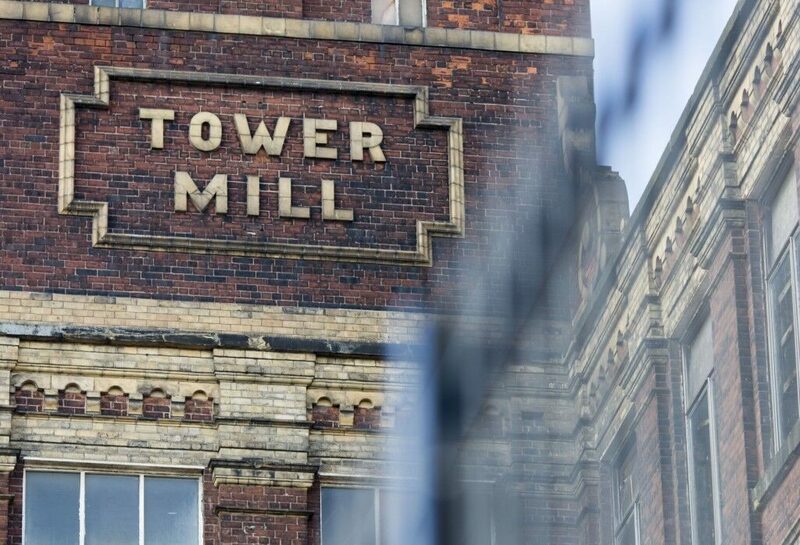 Based within the refurbished Tower Mill in Tameside, Greater Manchester, the facility will be the UK’s only cotton-spinning company – reviving this iconic trade more than 30 years after the last cotton mills closed in the 1980s. Intelligent Conversation supported English Fine Cottons with a public relations campaign designed to ensure that key journalists and commentators were aware of its investment. It led to coverage in the Financial Times (subscription required), the Times, Drapers and the Manchester Evening News, and broadcast interviews with ITV Granada, BBC North West Tonight, BBC Radio 2, BBC Radio Manchester and Sky News. The English Fine Cottons team at Intelligent Conversation is Ruth Devlin and Fritzi Wemheuer, who are looking forward to continuing to provide them with PR support as their story develops in the coming months. Andy Ogden, general manager of English Fine Cottons’ parent company, Culimeta-Saveguard Ltd, said: “It was fantastic to have the support of Intelligent Conversation as we shared the story of our investment with media outlets across the world. English Fine Cottons is investing £4.8m of its own money in the project, £2m of which is a loan from the Greater Manchester Combined Authority (GMCA) through its investment fund. A further £1m has been awarded as a grant by the N Brown RGF6 Textile Growth Programme (TGP). The TGP grant announced is the largest ever single award from the programme. It means the new venture’s launch and growth plan for the next three years are fully funded. English Fine Cottons has already placed orders for key equipment and begun recruiting staff with a view to re-starting cotton spinning in the UK mid-2016. The world of PR is evolving quickly, with clients increasingly expecting agencies to wear multiple hats, from the more traditional media relations, to SEO and website design. Senior Consultant Kam Arkinstall discusses these changes following a recent PRCA event.